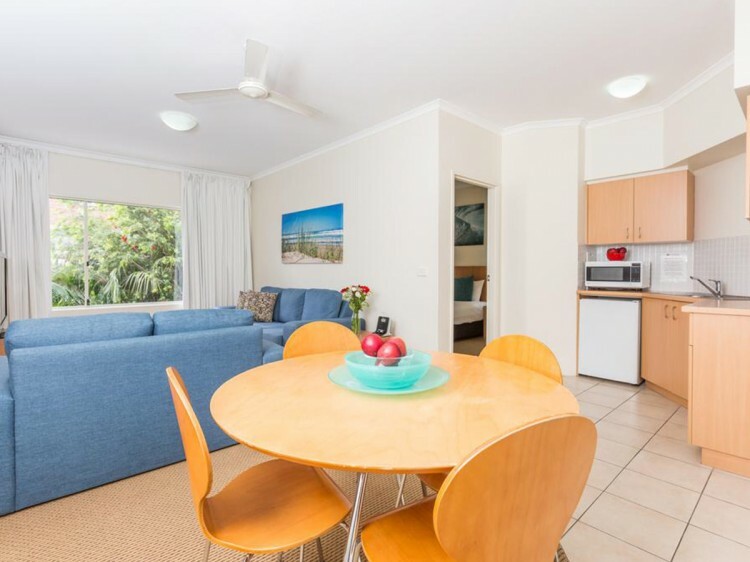 Located just two-and-a-half hours drive north of Sydney and 30 minutes from Newcastle Airport, this award winning Ramada Resort by Wyndham Shoal Bay offers a diverse range of accommodation options to suit a variety of group sizes and budgets. 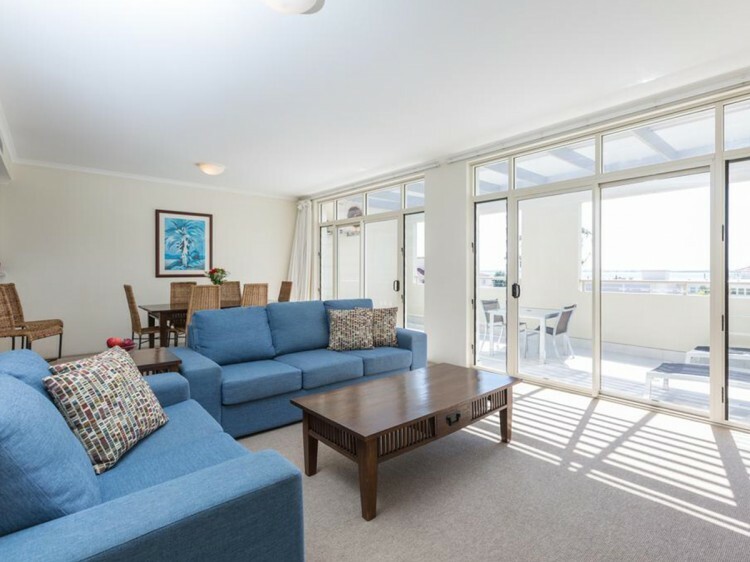 Accommodation ranges from Standard studios through to Waterview, Beachfront and Bayview rooms with a choice of 1, 2 and 3 bedroom apartments located across 7 accommodation buildings. Ramada Resort by Wyndham Shoal Bay has to be seen to be believed. Overlooking white sand shores, pristine sparkling waters and unspoiled National Parklands, this is a picture-perfect scene, worthy of a postcard. As part of the Port Stephens coast, Shoal Bay is renowned for its stunning natural beauty and offers many water-based activities such as fishing trips, scenic tours, dolphin watching cruises, whale watching cruises (seasonal) and a number of water sports. Port Stephens is the undisputed dolphin capital of Australia with between 150 and 200 resident dolphins calling the local waters home. 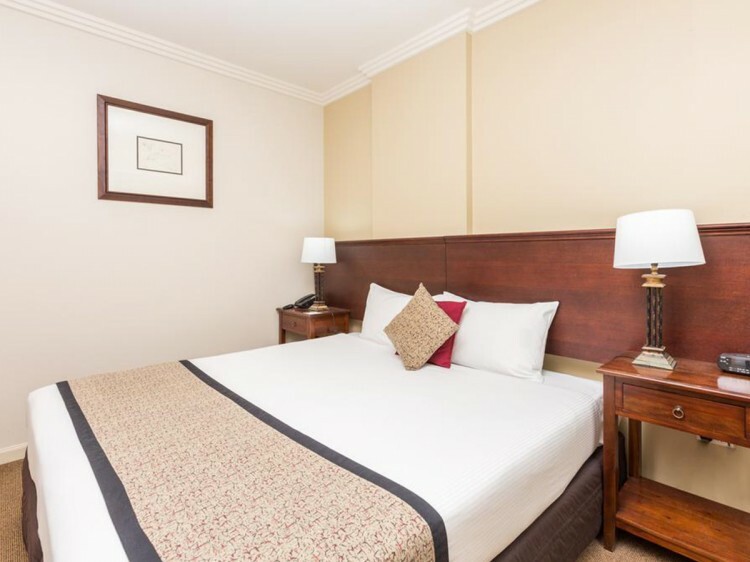 Ramada Resort by Wyndham Shoal Bay boasts 4 restaurants as well as 5 bars which are all popular locations for entertainment, dining, leisure, business, weddings, engagements, exhibitions, events, and special occasions. Port Stephens Country Club has an abundance of award winning restaurants, bars, entertainment and flexible function venues and catering for any style or size of gathering. Whether for business, events, or purely social requirements we will help you find what you need. From the superb local seafood at Catch at Shoal Bay to the casual alfresco dining at Sandyfoot Café and Bar, there is truly something here to suit all tastes. We highly recommend the specialty seafood buffet at The Promenade Room on Friday nights! 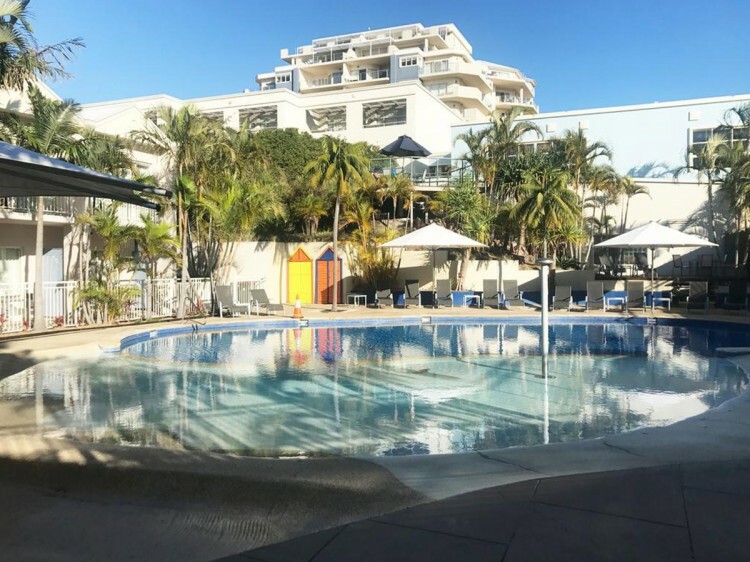 A lagoon style swimming pool with children's wading area, Lattouf Hair and Day Spa, bike hire and resort shop complete the experience, ensuring your stay at Ramada Shoal Bay is as relaxing and enjoyable as possible. Treat yourself to a luxurious spa treatment or make use of the bike hire facilities and explore your surrounds on two wheels. Whatever you choose to do, we know that your time here will be memorable.